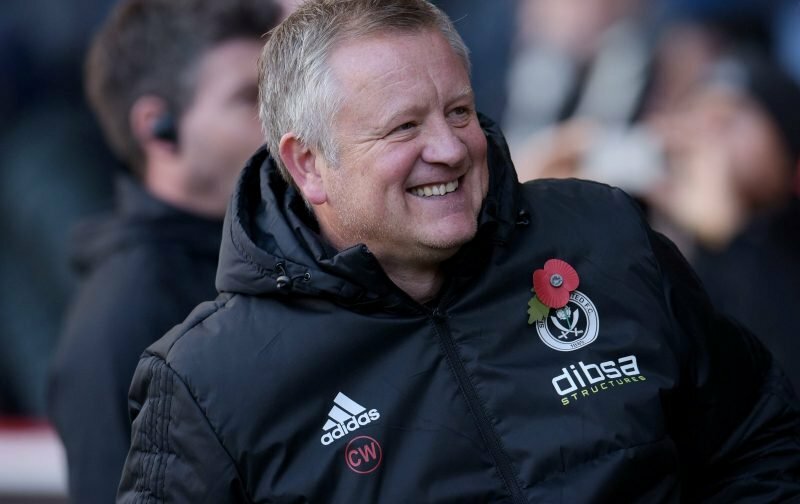 With Leeds United unfortunately regaining advantage in the chase for the second automatic promotion spot in the Championship with Sheffield United dropping points in recent matches with Birmingham City and Millwall, manager Chris Wilder is remaining optimistic, pointing to the fact that there are some big clubs in the division who would dearly love to swap places with us. 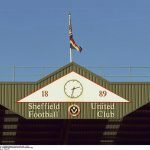 Having slipped back into third place in the table and sitting three points behind Leeds, and seven behind Norwich City, the Play-Off spot is guaranteed and most would’ve taken that in the fanbase at the beginning of the year, and there will still be a twist and turn left in the remaining games. Speaking to the Star this week, Wilder called on fans to remain optimistic about the run in given those clubs like West Bromwich Albion, Aston Villa and Stoke City who trial in our wake. Wilder is right to take the bigger picture here given comparative spending power and we’ll just have to see what the remainder of the season brings.